North Hills Psychological Associates, Inc.
Loretta “Lori” A. Gephart, M.A. 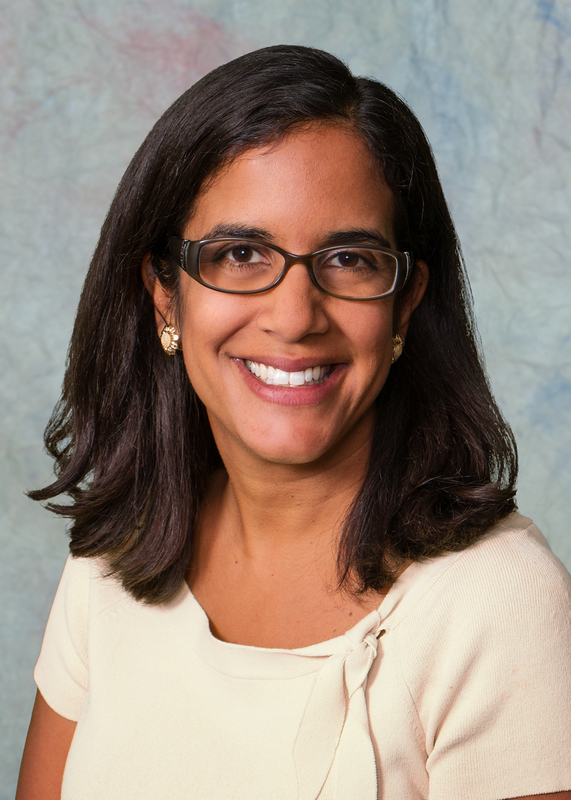 Neha Pandit, PhD is a Licensed Professional Counselor who received her doctoral degree in psychology from Temple University with advanced training from the Center for Cognitive Therapy at the University of Pennsylvania. She is a faculty member at Penn State University. Her main mode of practice is cognitive behavioral therapy, and she also takes a holistic approach to treatment. She has over 10 years experience in treating adolescents, adults, couples and families. Appointments are available in our offices near Pittsburgh in Wexford. Could 'mirror neurons' explain brain mechanisms of empathy? Information contained on this site is for educational and informational purposes only and does not constitute therapy or counseling in any way. We recommend if you seek therapy or have questions and concerns that you make an appointment with one of our therapists on staff.